Thinking of a gift for the person who has everything? Give a gift of tranquil beauty. 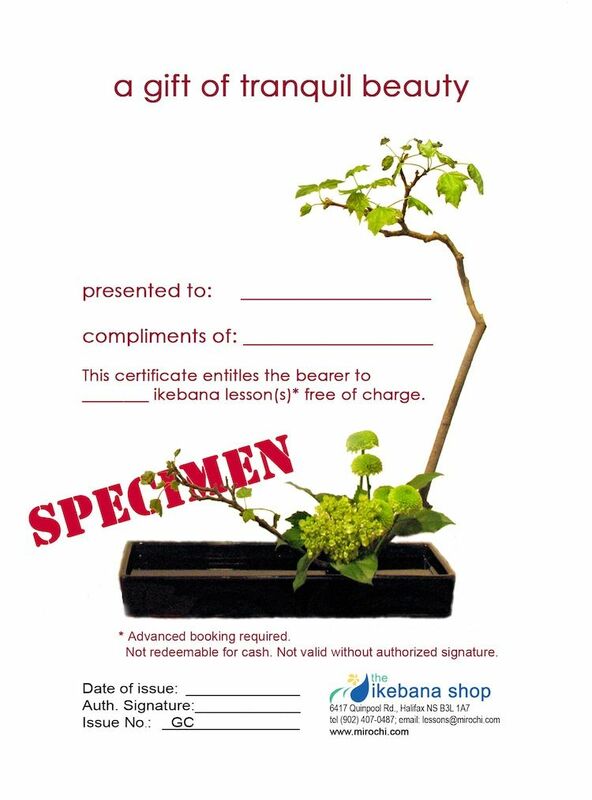 Ikebana lesson gift certificates are available.